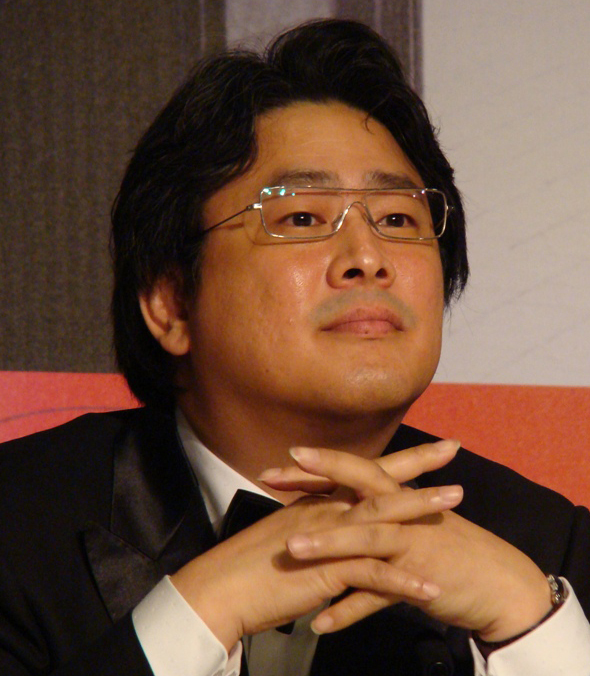 Oldboy director Park Chan-wook and The Berlin Film's Ryoo Seung-yong are among 100 South Korean public figures who have signed a petition calling on Israel to halt what they describe as an ongoing "civilian massacre" in Gaza, according to The Hollywood Reporter. The petition arrives as a 72-hour ceasefire in the region takes effect. It accuses Israel of "war crimes" during its invasion of the territory. Organised by the local peace organisation Nanum Munhwa, it calls on South Korean authorities and western governments to halt sales of arms to Israel. Seoul authorised the sale of $22m (£13.07m) worth of arms to Israel in 2008, according to Amnesty International. The petition was passed to the Israeli embassy in Seoul, with copies going to the United Nations Human Rights Council and the South Korean ministry of foreign affairs. It follows the release of a document signed last week in Spain by actors Penélope Cruz andJavier Bardem, among others, which has caused controversy in Hollywood. Cruz and Bardem's statement accused Israel of "genocide" and demanded the EU condemn "the bombing by land, sea and air against the Palestinian civilian population in the Gaza Strip". The couple, who are married, later clarified their comments, insisting that they were not antisemitic and were intended as part of a plea for peace, in the face of an angry response from Israel's supporters in Hollywood. Actor Jon Voight was particularly outspoken in his criticism, penning an open letter for the Hollywood Reporter in which he described Cruz and Bardem as "ignorant" and said they had "incite[d] antisemitism all over the world". He also accused them of having "defamed the only democratic country of goodwill in the Middle East". Park Chan-Wook is best known for the cult 2003 mystery thriller Oldboy, and last year made the leap to Hollywood with the English language psychological thriller Stoker, starring Nicole Kidman, Mia Wasikowska and Matthew Goode. Ryoo Seung-yong, whose 2013 spy thriller The Berlin File was well-reviewed in the US, has been tipped to follow suit.